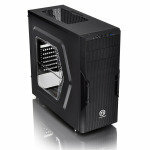 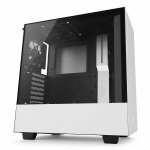 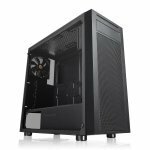 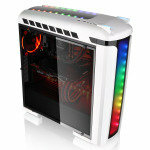 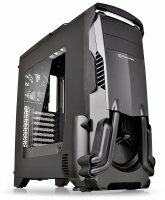 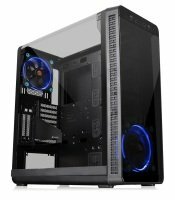 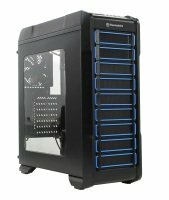 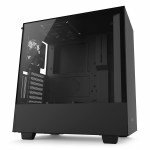 Mid tower ATX cases are, as the names suggests, a halfway house between a full tower and a mini tower. 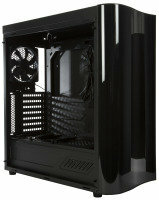 Mid towerÃ¢â‚¬â„¢s are probably the most popular case as they don't take up much space but can also house a lot of hardware. 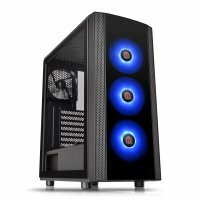 We have a huge range of mid towers to choose from including models from all the leading manufacturers including CoolerMaster, Corsair and Antec. 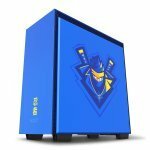 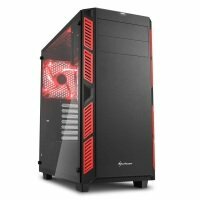 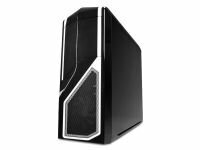 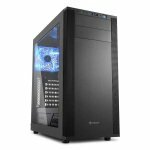 Price wise the cases vary enormously depending on whether you want a model for a basic home computer or a super-tower that can be built into un ultimate gaming machine. 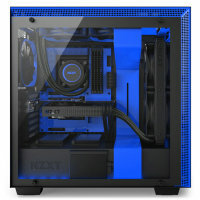 When selecting your computer case remember that the number of internal and external bays are different on each case. Make sure that the case has enough bays and slots for your set up. 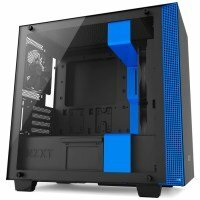 Most mid tower ATX computer cases will have cooling fans built in but check if there is room for more if required. The design of the cases vary as much as their configuration. 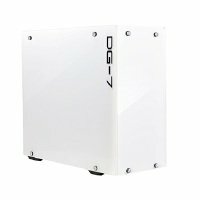 The days of square black boxes are long gone. 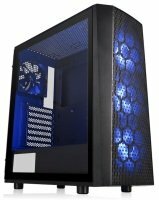 Nowadays computer cases have a variety of cool designs that look stunning. 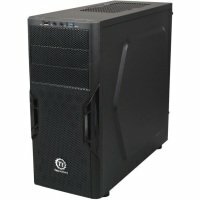 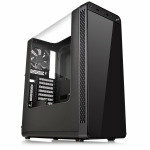 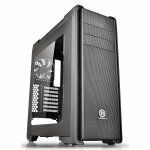 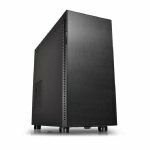 Take advantage of our low prices and fast shipping service and order your mid tower ATX case today.